When you’re snacking, it can be tempting to skip the fuss and grab a bite on-the-go. Keeping healthy and convenient snacks at the ready helps you stay disciplined without sacrificing taste and enjoyment. Stock the pantry with versatile options that let you prepare a range of snacks, from sweet to savory combinations. Choose options such as DOLE Jarred Fruit, which offers delicious, ready-to-eat fruit in five varieties that are fat-free, cholesterol-free and packed in 100 percent juice for maximum healthy snacking versatility. Avoid worrying about waste or spoilage with convenient, re-sealable lids that let you use what you need for a single serving and save the rest for later. Find more quick and easy snack ideas at dole.com/jarredfruit. Lightly toast bread and top with avocado. Season with salt and pepper, to taste. 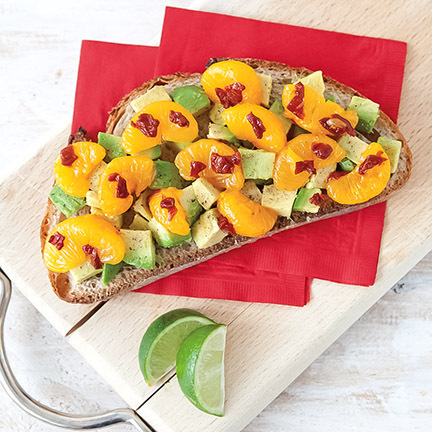 In medium bowl, toss oranges with chopped chipotle peppers. For a spicier flavor, include pepper seeds. For more mild heat, remove seeds. A sprinkle of ground chili pepper can also be used to easily add spice in place of chipotle peppers. Toast frozen whole-wheat waffle and cut into quarters. In small bowl, combine cream cheese and cinnamon. Spread over waffle bites. 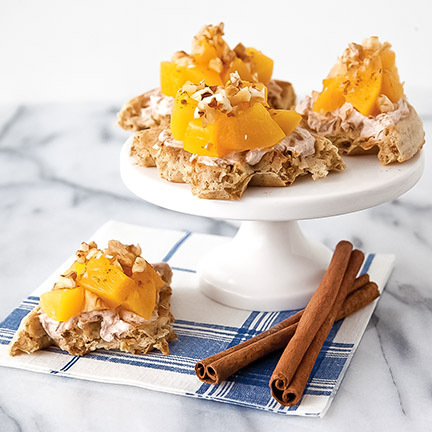 Top each bite with peaches and sprinkle with walnuts. 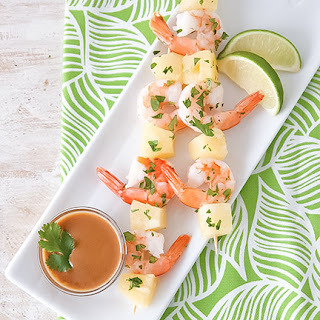 On two wooden skewers, alternate threading four pineapple chunks and three shrimp. Squeeze lime over prepared skewers and sprinkle with cilantro. Serve with bottled Thai peanut sauce for dipping. Equally divide chicken between two lettuce leaves to make two wraps. 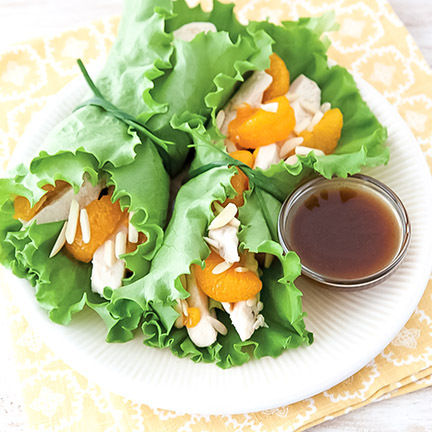 Place 1/4 cup mandarin oranges and 1 teaspoon almonds into each wrap. Serve lettuce wraps with salad dressing for dipping. In small bowl, combine cottage cheese with lemon peel. 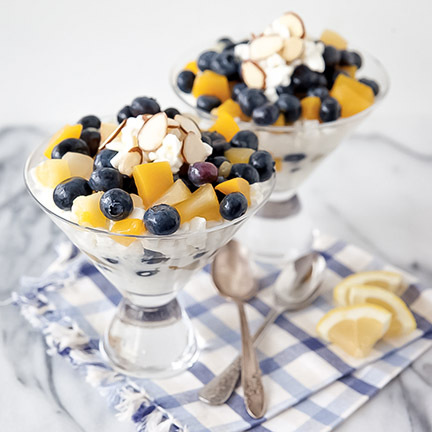 In another small bowl, combine mixed fruit with blueberries. In martini glass, alternately layer lemon cottage cheese with blueberry and mixed fruit combination. Top with sliced almonds. 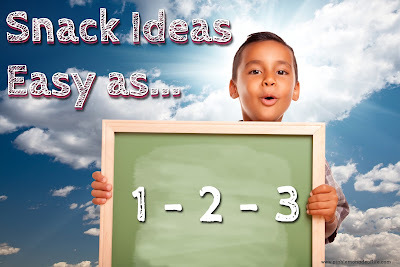 On two wooden skewers, alternate threading four pineapple chunks, three cubes of pound cake and two banana slices. 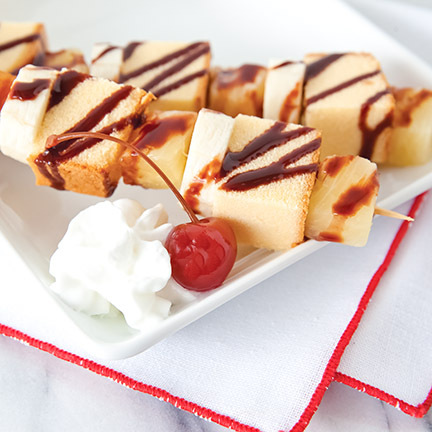 Drizzle each skewer with one teaspoon chocolate sauce. Serve skewers with whipped topping and a maraschino cherry.